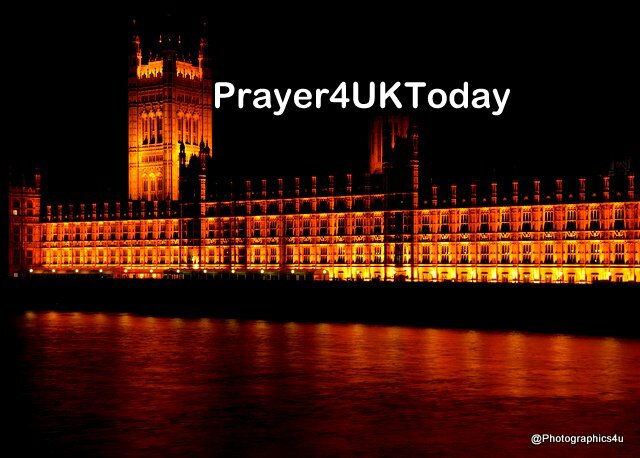 Jesus we come into agreement with our spiritual family in the United States of America, and we declare “it is time for a historic spiritual awakening within Great Britain and America that will lead to a great harvest of souls”. (The Call - Lou Engle) We declare this is the time for a Turning of every ungodly law and precedent set, for Revival to be released, lives healed and for the Kingdom of God to come in all its fullness. Specifically, we declare over the vacancy in the American Supreme Court, this is the day for those You have anointed to bring righteousness and justice to arise, and we declare they will be positioned, recognised and appointed, in the Name of Jesus. We thank You for every healing, both miraculous and medical that have taken place in our nation in past years. We thank You for those who have pioneered medical breakthroughs, for those who work within the medical profession and for those who have sought God to see the miraculous released. We lift up all those who work within the National Health Service and we speak strength and peace to them in the Name of Jesus. We speak Your wisdom and counsel to every person involved in the allocation of funding and resources, both national and local. We decree and declare in the days ahead, medical needs across our nation, irrespective of location, will be met with understanding, skilled staff and well provisioned & equipped facilities. We declare, Government, Trusts, managers and medical staff will work together, co-operating and stewarding resources well, that new medical and financial strategies will be found, facilitating Your desire and Your priority.